Cash register experience helpful, but not necessary; will train. 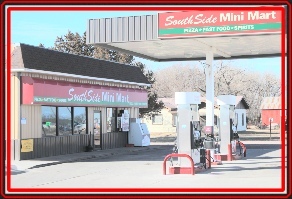 At Southside Mini Mart we take pride in serving our customers and our employees are a big part of that. The staff at Southside works together in keeping our customers happy and coming back for more. Teamwork is a Big Part of growing our Business!  If interested we encourage you to print off an Employment Application and Return to Southside.